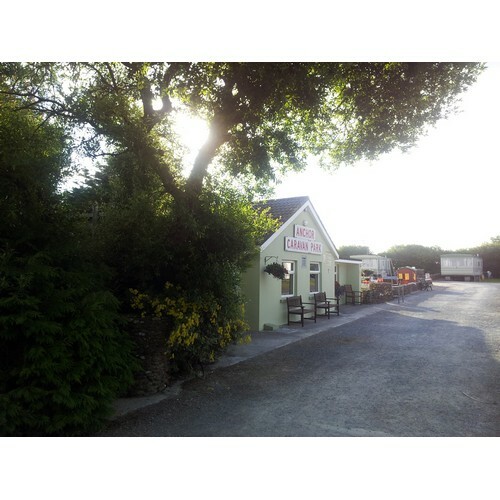 Well run, Sheltered park with a high standard in cleanliness and hygiene, ideal base for touring the Dingle Peninsula, Killarney, Ring of Kerry. 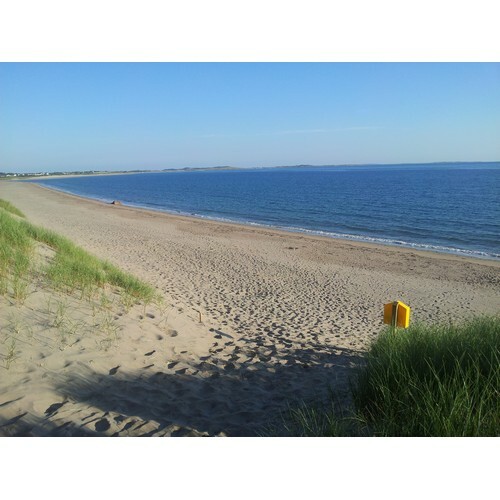 Direct access to a beautiful sandy beach and safe bathing. 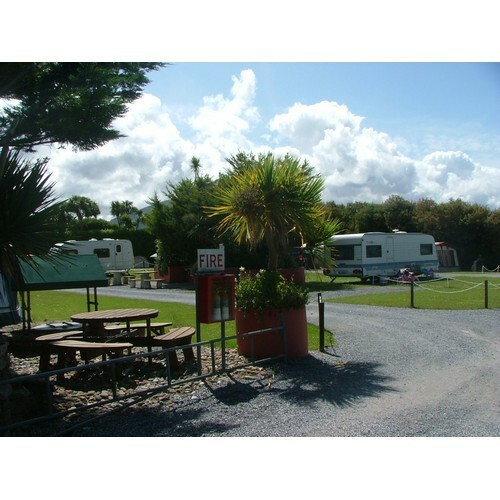 Games Room, TV room, playgrounds, campers kitchen with fridges and freezers, laundry facilities, hot showers are some of the facilities available on site. Nearby-golf, fishing, watersport, restaurants, bars, supermarkets and take-away. Special offers: 7 nights for the price of 6 for all season. 4 nights for the price of 3 April, May, June, September excluding Bank Holidays.